Have a Classic Car? Need a New Paint Job? We have a passion for cars and can restore any type of classic car, specialising in all Volkswagen (Kombi, Beetle) restorations. There’s no job too big. From cutting out rust, replacing parts, panel beating, to the refinishing of your dream restored car, we have the dedication, passion and care needed to complete that special project. We can transform any classic car to one that will turn heads everywhere. 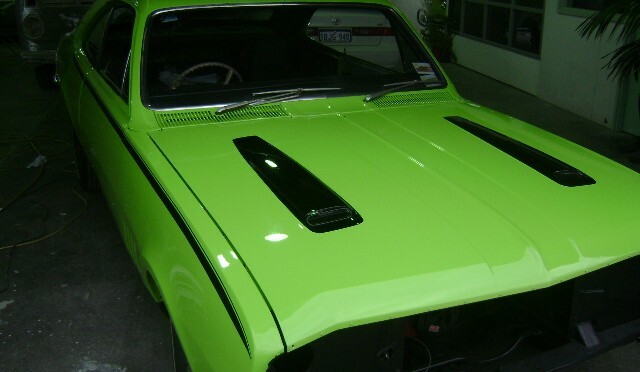 Our panel beater’s and spray painters have over 40 years experience and we guarantee to give you a finish that will exceed all standards.